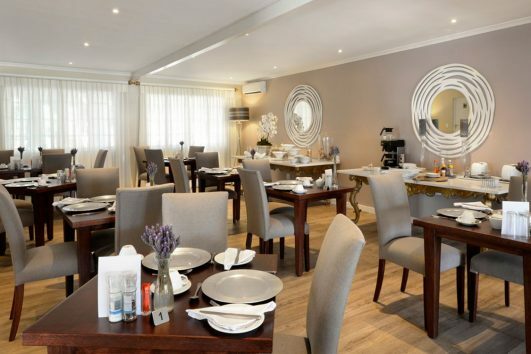 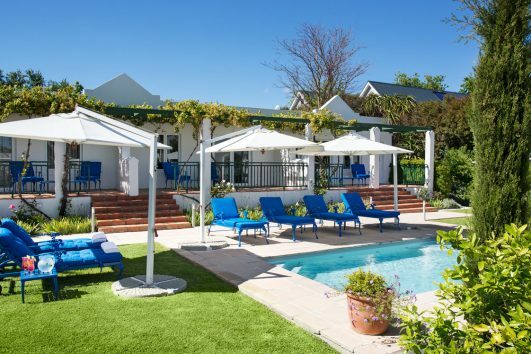 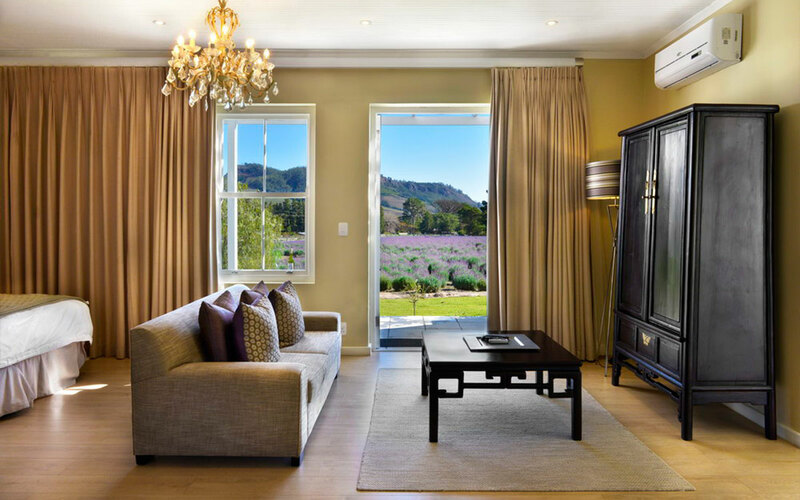 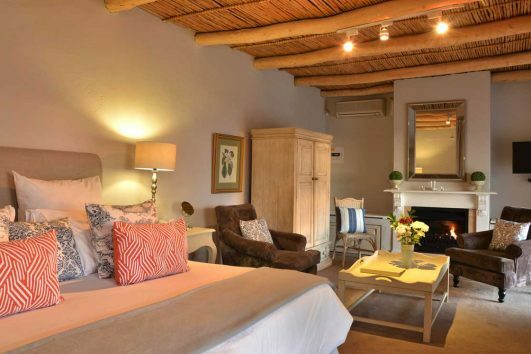 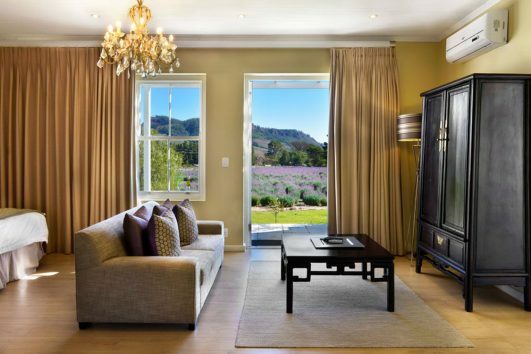 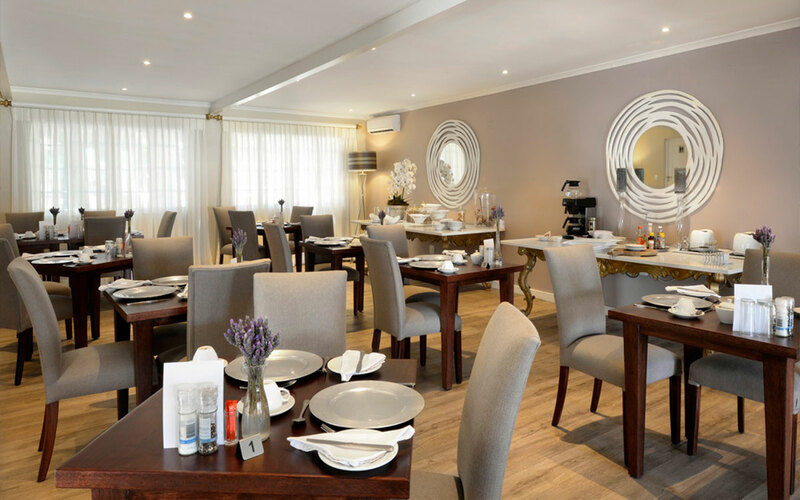 When it comes to finding an exclusive getaway in Franschhoek, with creature comforts best described as world class, one would certainly struggle to find Franschhoek Accommodation that could rival the grace and beauty that is Lavender Farm Guest House. 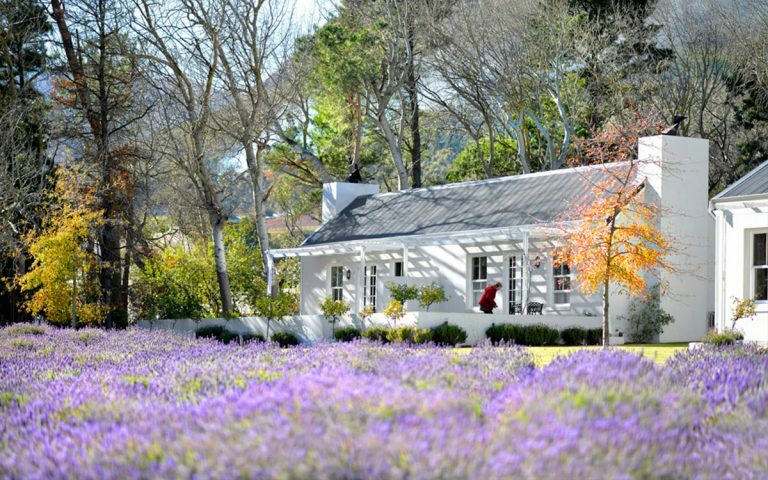 Situated in the picturesque Winelands of Cape Town and surrounded by fields of Lavender and Mountains that just seem to extend as far as the eye can see, Lavender Farm Guest House boasts the honour of being lauded as the only Guest House on a lavender farm in Franschhoek. 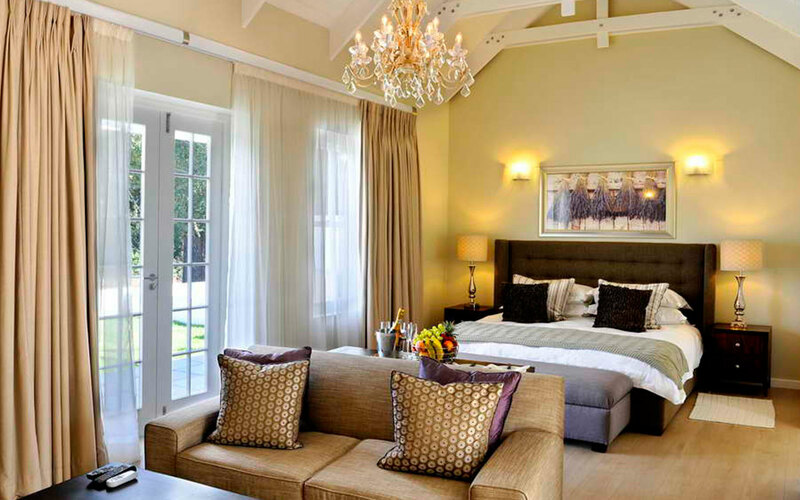 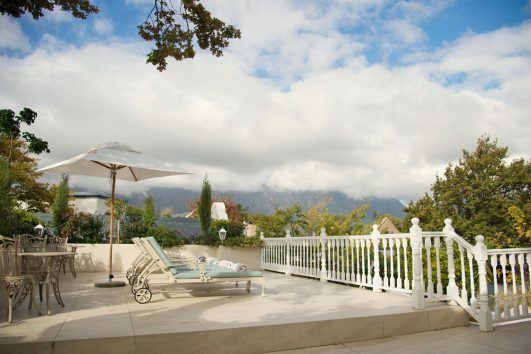 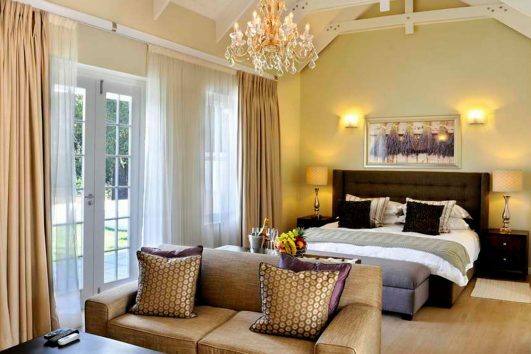 The Last Word Franschhoek is an exclusive five-star historic residence in the heart of Franschhoek village, the gourmet capital of South Africa.